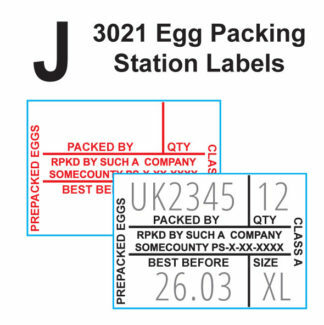 Egg Box Label Coding is a short and fast way of placing the correct labelling information on your egg packaging. 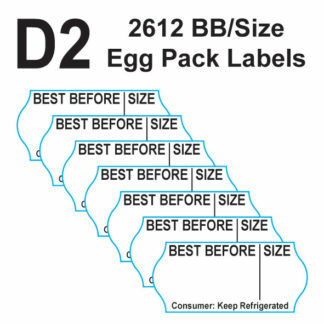 With well over 20 years experience serving this particular niche, Danro manufacture a range of complete egg box label coding solutions ideal for smallholders to meet the regulatory requirements of egg labelling. 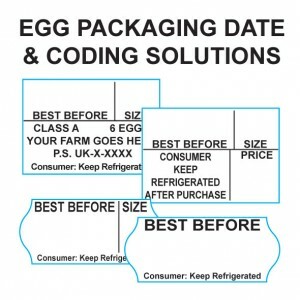 Whatever your classification, you will find an egg box coding solution that will satisfy the local egg inspector in your area. Producers with bird flocks over 350 need to be registered with the Animal and Plant Health Agency. Flocks over 50 must only be registered if eggs produced from those flocks are sold at public markets or are sold to “packing stations” that sell on to the public. In these circumstances, the producer cannot make any use of the quality or weight grading terms. 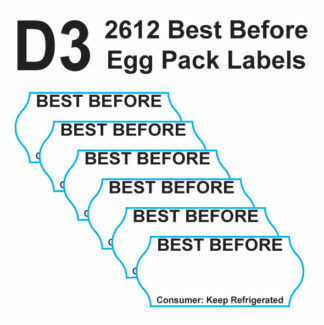 In such circumstances, our D3 Egg Box Coding solution is ideal. 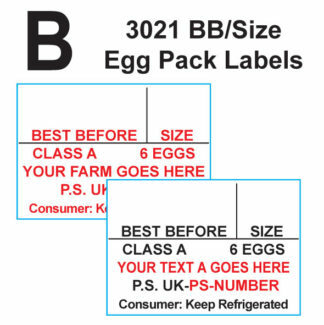 For all over circumstances, producers can use any other egg box coding solution in conjunction with our egg box label designs or egg outer case labels. 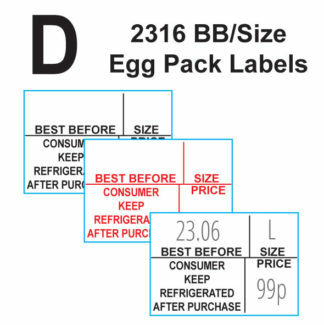 These label designs have been prepared to work in conjunction with our range of price guns and date coding guns. They are one-stop-shop solution so you need not look anywhere else. Our designs are developed to include personalised information on them in most cases. 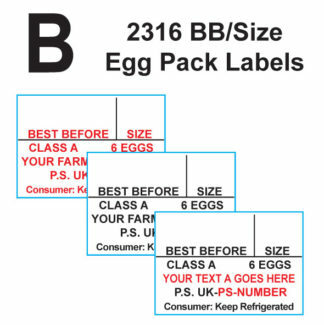 You will, therefore, need to buy a printing plate on your first order as these labels are manufactured using flexographic printing technology. You can have your labels printed in any colour. 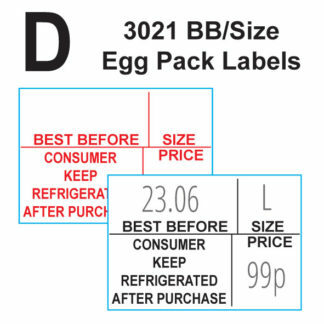 The labels in the images below indicate variable text in red where appropriate for your egg box coding solution. If you are in any doubt or would like assistance in finding a solution, call Natalie on 01332 865933 or fill in a contact form.